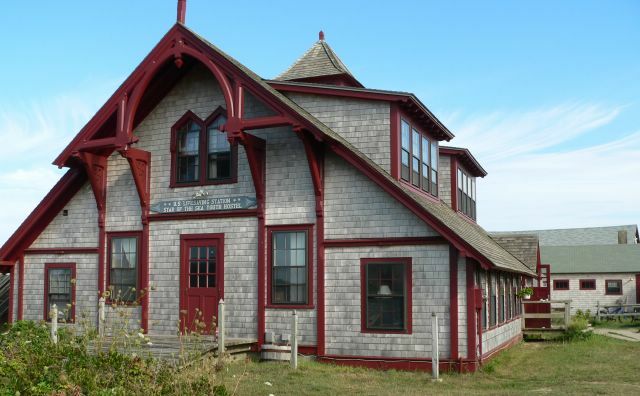 Ghostweather R&D Blog: Youth Hostel, Nantucket. It's a good thing I'm not too old for youth hostels yet, or I would have missed this pretty building on the south side of the island. ah, I used to stay there with my girl scout troop... every year of high school. fun times were had in that hostel.